From app2U we want to make your dreams come true. If you have any questions or requests, please contact us with the form below and we will answer you as soon as possible. 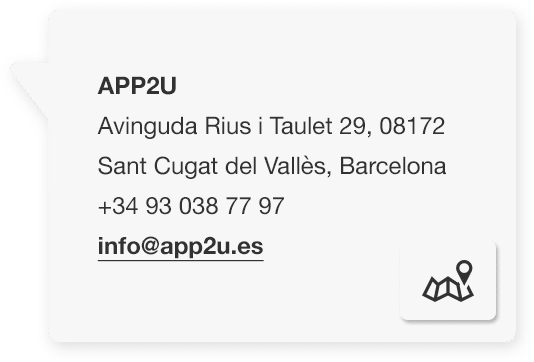 In app2U we will treat your data to attend your query or information request. If you want to know our data protection policies click here. 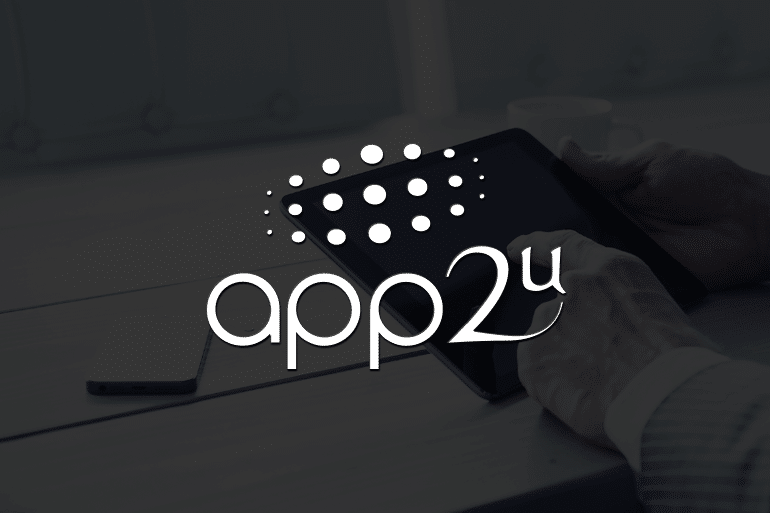 In app2U, we are the only experts in advising, developing and implementing the best apps for companies. Our mission is to increase the benefit of our customers through business software. “We know companies can work better”.